Video Conferencing - Does it work? 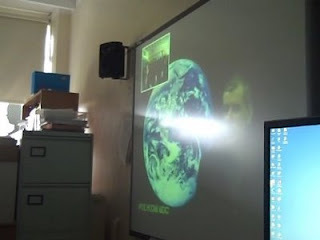 Over the last term I have been experimenting with using Video Conferencing in the classroom. I'd already seen the opportunities that are available from museums round the county, but wanted to investigate the uses that schools themselves could make by connecting to each other. A few schools in my borough where interested in working together and we decided on a overall topic to work on, linked to our SATs revision in year 6. The plan was to challenge each others science knowledge. We initially met up and did some short science presentations. Then we aimed for the children to take part in a quiz where the questions where generated by them. We started well and the presentations went smoothly, we planned the date for the first quiz, but the sadly the technology failed us. This did happen a few times unfortunately, date where set but issues made the VC unable to happen. Today though my class took part in a video conference with the National Maritime Museum. This was a great success and in the end a overall really good use of the VC equipment. 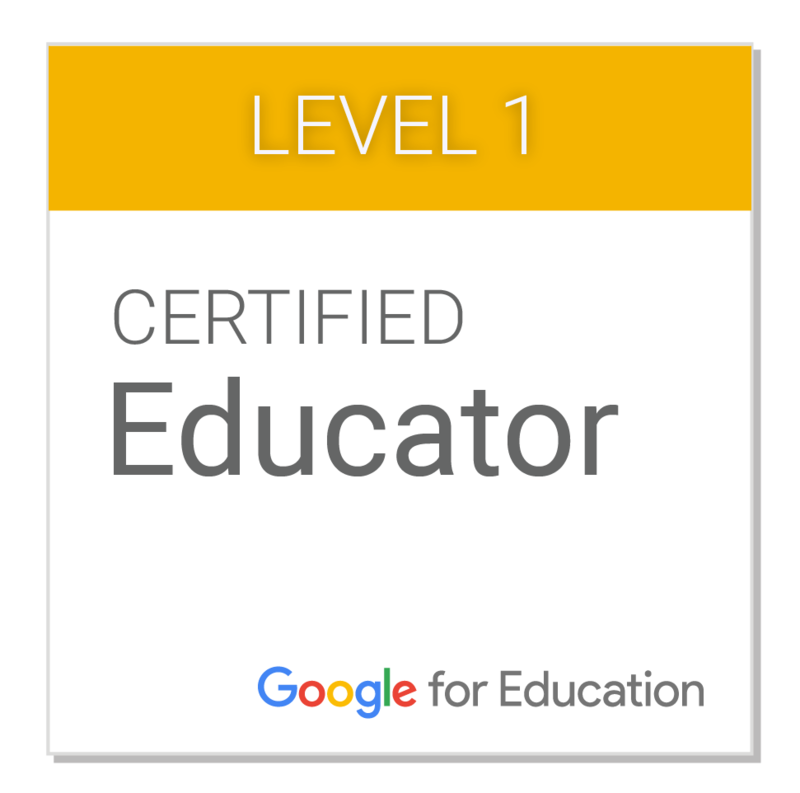 Overall I love the possibilities that the VC technology can bring and provide in the classroom through bringing experts into the classroom and connecting with other schools and children. Sadly the technology is not 100% reliable so that is something to consider since it did spoil the effectiveness of my longer term project connecting with local schools. What have your experiences been of VC? Please leave a comment?